These innovative themes are completely responsive in nature work on the principle of Bootstrap 3. Since these themes are customisable, almost all the elements are manageable. Besides the images of these premium themes are retina-enabled, crisp and hence visually appealing.Apart from our 24/7 free lifetime support and assistance we also offer free regular upgrades and free plugins as well. These themes apart from being compatible with WooCommerce 2.x are also compatible with WordPress 3.5- 4.x. 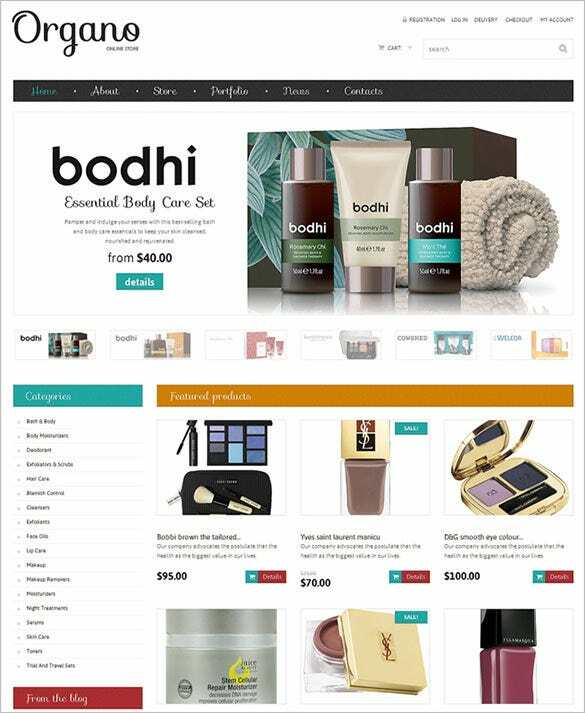 So, simply download and get going.You may also see Cosmetics Store WooCommerce Themes. 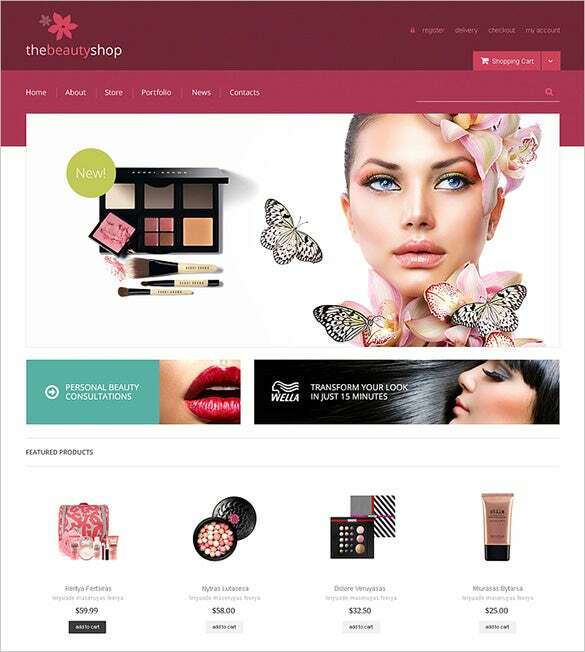 Working on the principle of Bootstrap 3, Beauty Shop WooCommerce Theme $114 has a completely responsive layout. The customisable fonts, colours, design elements, HD images and custom widgets make it a preferred choice for all designers. 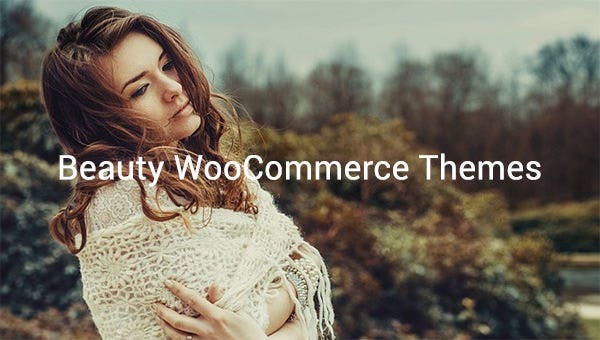 The Responsive Beauty WordPress WooCommerce Theme $59 can be used by professionals as it offers 24/7 free lifetime support, free plugins, customised design elements and most importantly has SEO friendly features. 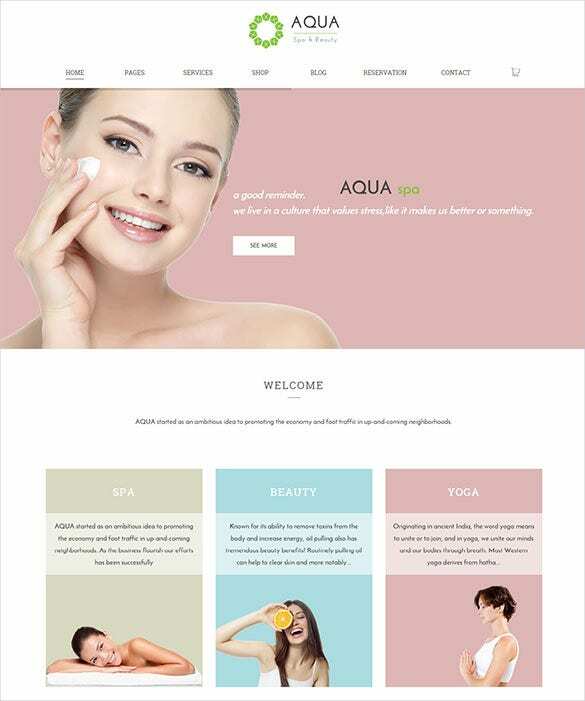 Woo your customers with the website with the attractive Online Beauty WooCommerce Template $114 theme. It has 24/7 free lifetime support and with regular upgrade facility. The added features are plenty of fonts, colours, images, categories which you can choose accordingly. 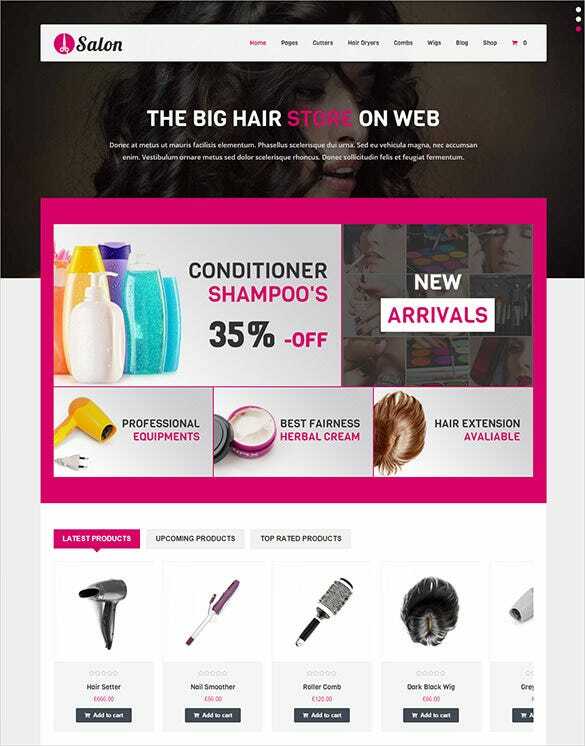 The Beauty & Hair WordPress WooCommerce Template $59 is all you need to create a trendy website. It works with Bootstrap 3 and is compatible with WordPress 3.5- 4. The retina-enabled images, easy installation procedure make it a popular choice among designers.